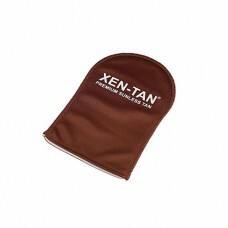 Xen-Tan has a unique moisture rich formula, so now even the fairest skin can enjoy a natural looking tan. 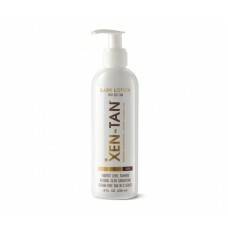 Xen Tan is easy to apply, and with a wonderful fresh fragrance, it applies evenly and fades evenly, for a flawless finish every time. 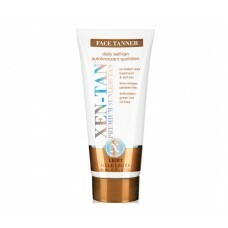 Xen Tan leaves you looking radiant and feeling amazing.